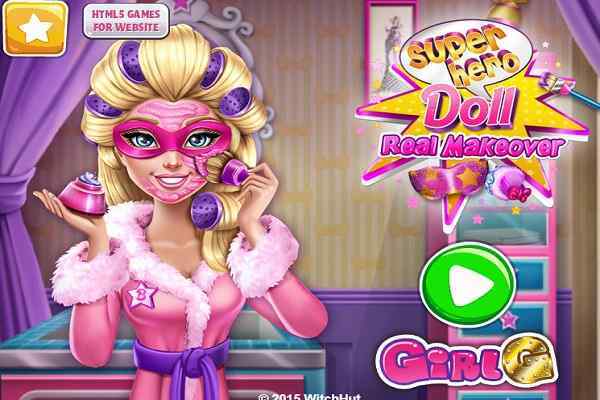 Superhero Girl Maker is an awesome makeup game to all those girls and boys who want to become a superhero in their lives. 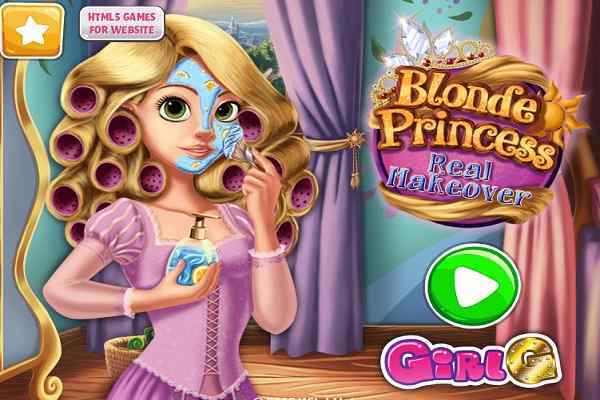 Try this free online makeover game once and make your dream come true. You can create your favorite superhero with the help of exclusively-designed outfits along with the unique hairstyle and needful accessories. Let yourself allow to enter into a world where you are also free to choose your preferred super powers for your hero. These powers help your superhero girl to combat the crime in the city. Kids have a huge craze for the superheroes. They look powerful, dashing and even beautiful when we talk about the girl superheroes. Open your mind and let your creativity do something different for your favorite girl superhero. This cool html5 game features fabulous graphics and comes with stunning audio and video effects. Enjoy a friendly gameplay surrounded by an environment full of superhero clothes and accessories. 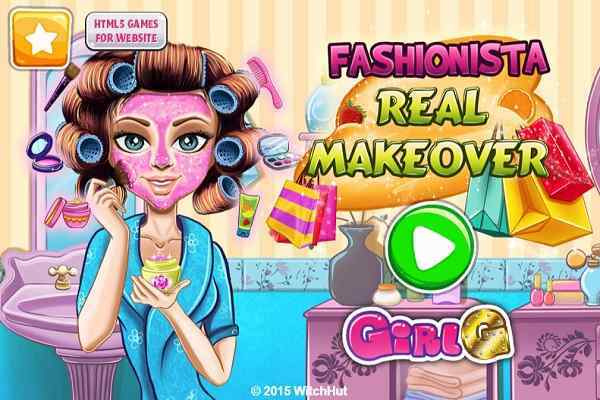 You are sure to have great fun while exploring various tasks of this girls makeup game. Apart from taking the charge of her complete makeup, you can also do the experiment with her facial features and make them look like a real girl superhero. Change the color of her skin, eyes, eyebrows and their shape as well to create a perfect look. You will find out a huge variety of battle clothes, not the everyday clothes. 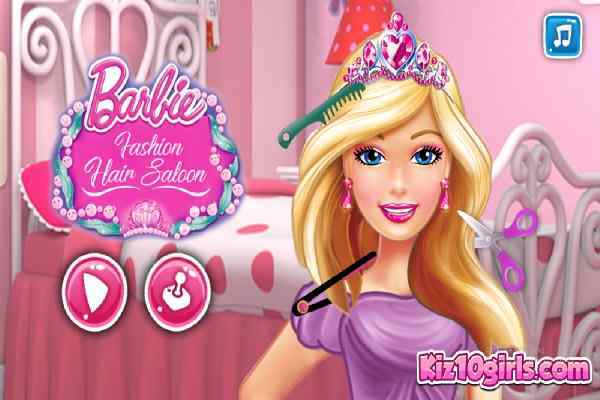 Good luck kids to play the best girls makeover game in your browser!